Content, content, content – are you sick of it yet? The problem is that the need for strategic content is not going away anytime soon. The good news is that if you understand the strategic part of content creation and amplification, you won’t need to produce as much. 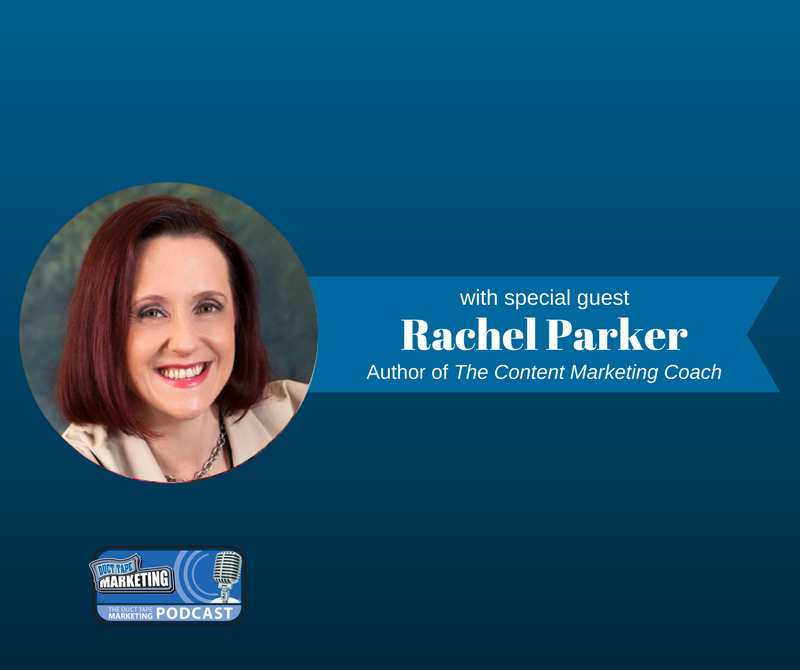 My guest for this week’s episode of the Duct Tape Marketing Podcast is Rachel Parker, CEO of Resonance Content Marketing. 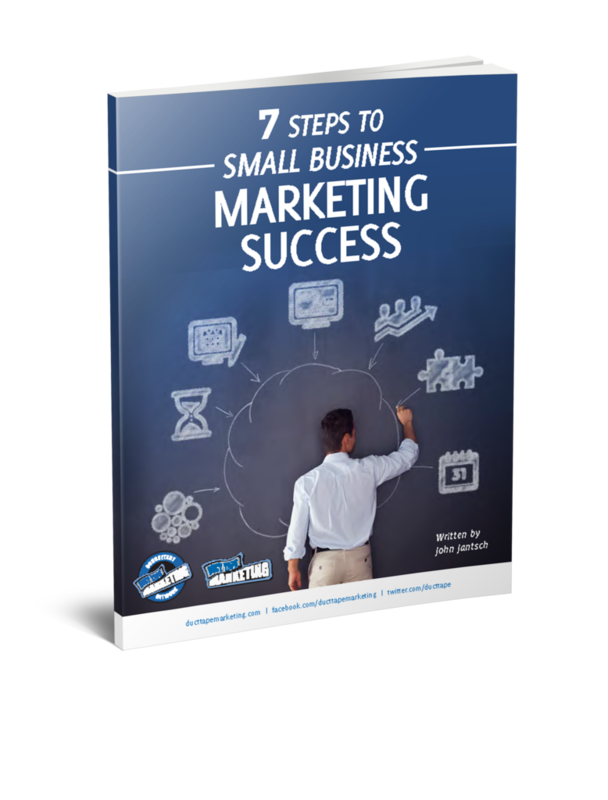 She is also the author of The Content Marketing Coach: Everything you need to get in the game … and win! Rachel and I discuss the best strategies and tactics involved in producing high-quality content. Rachel knows all about content marketing. Throughout her 15-year marketing career, she’s developed a distinct talent for being able to communicate in the voice of the client. Rachel has helped well-known brands to connect with their customers. What exactly is content? And what are some suggested approaches for small business owners, or someone that just doesn’t have a lot of time, to produce quality content in a timely manner? How do you make content the voice of strategy, versus just another tactic? Do you have tips for creating content that people really want to share? Learn more about Rachel Parker and Resonance Content Marketing by visiting resonancecontent.com. You can reserve your copy of her latest book, The Content Marketing Coach, here.